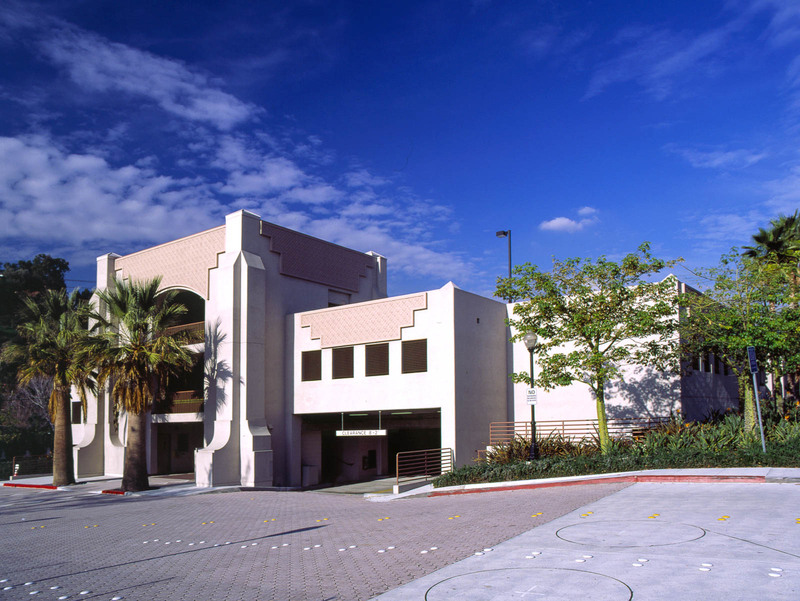 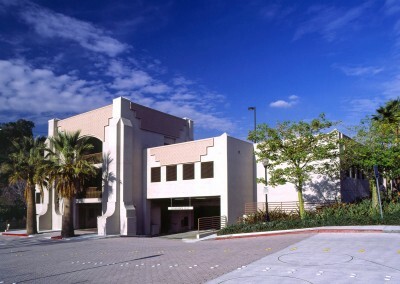 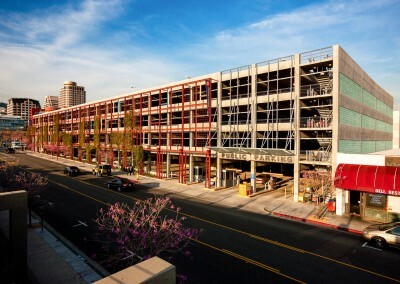 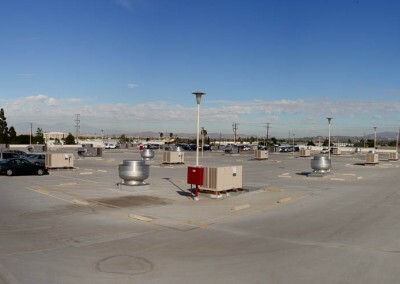 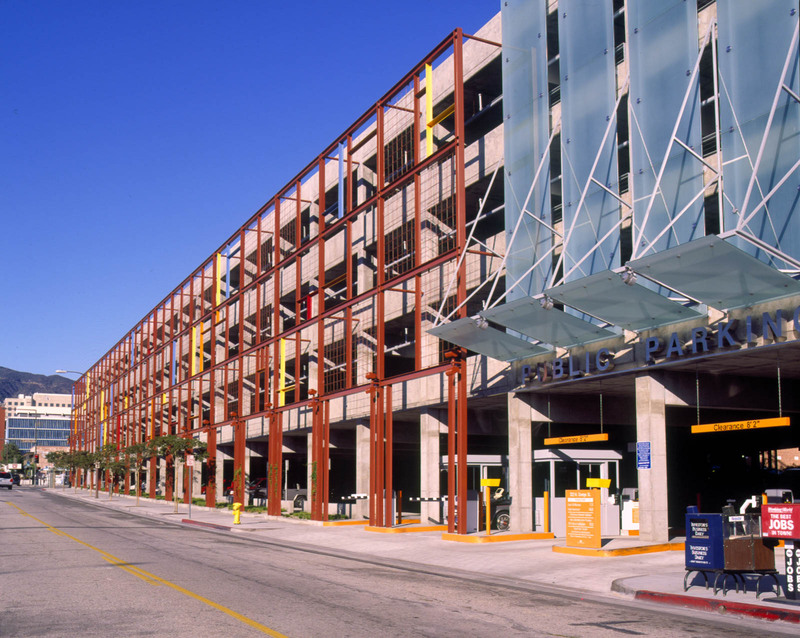 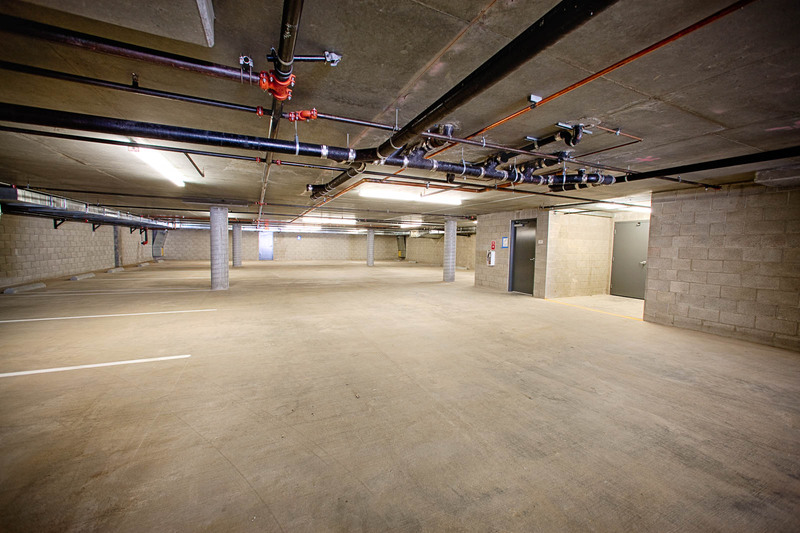 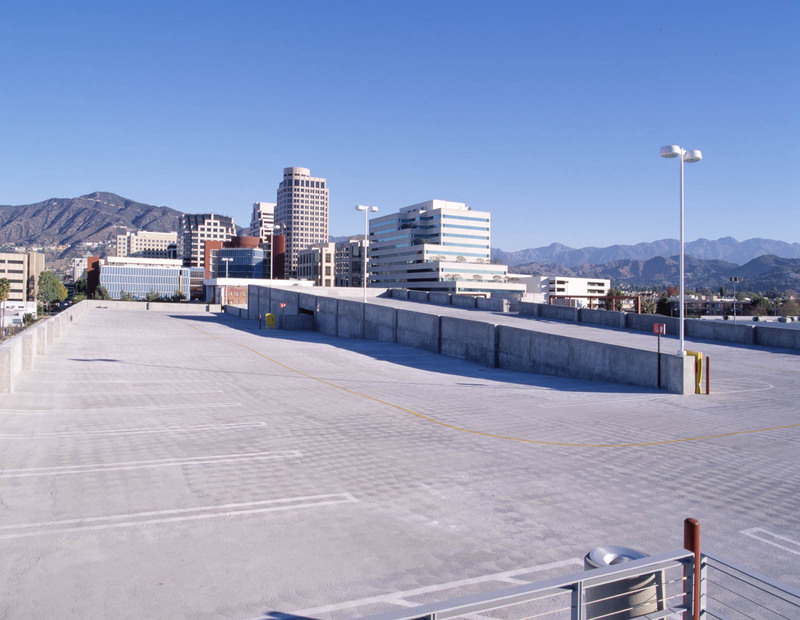 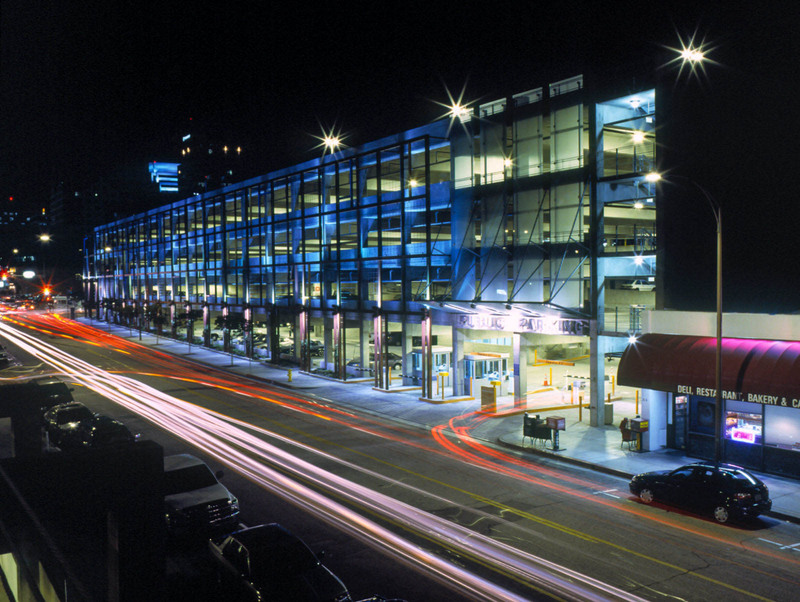 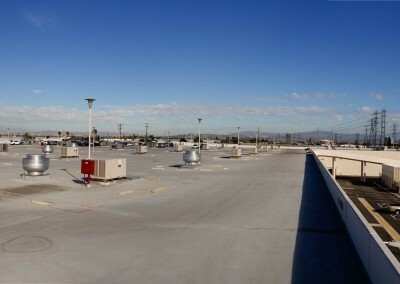 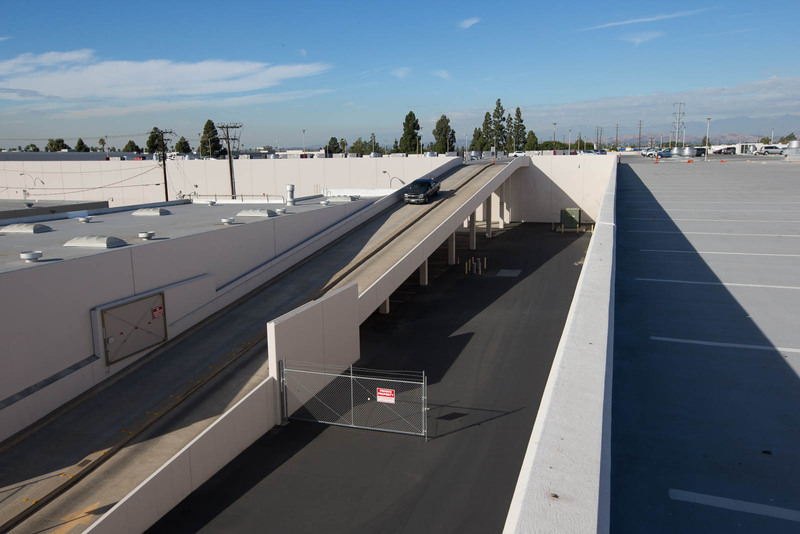 Since the inception of George C. Hopkins Construction Co., Inc. we have designed and constructed parking structures for the private and public market. 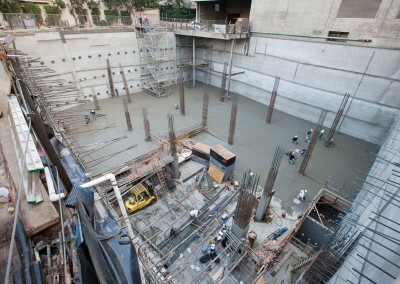 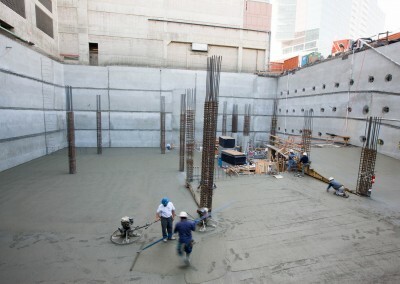 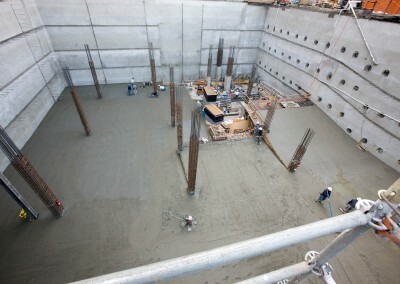 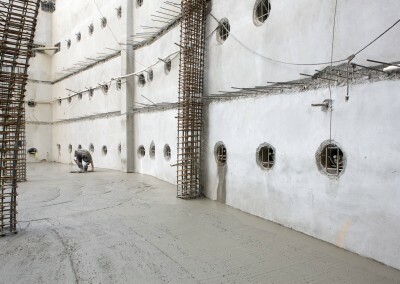 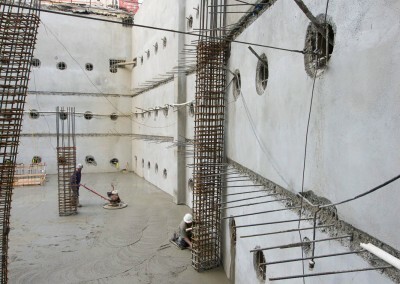 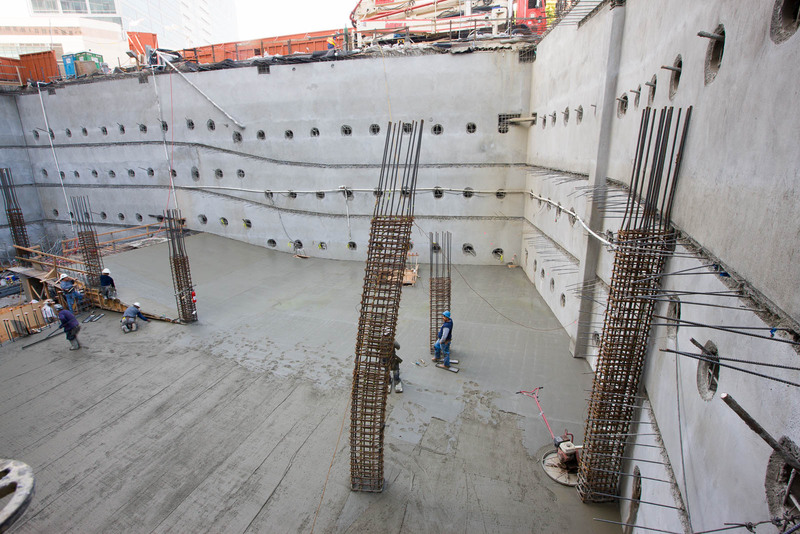 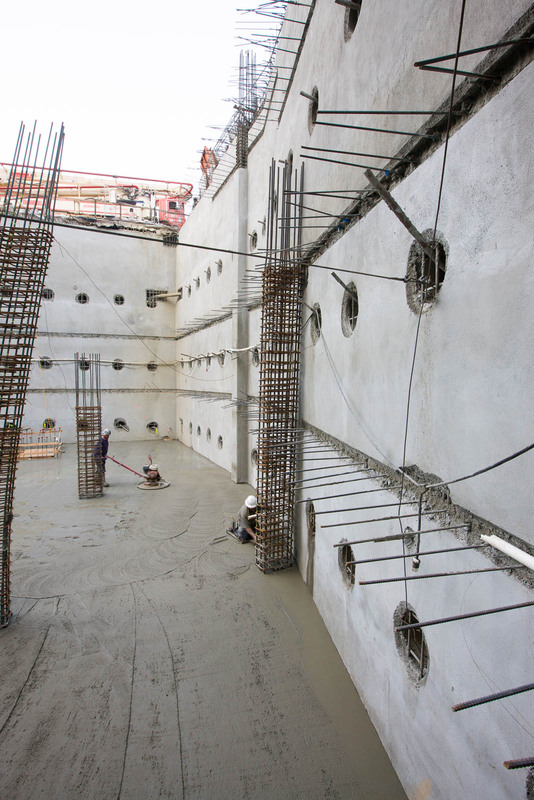 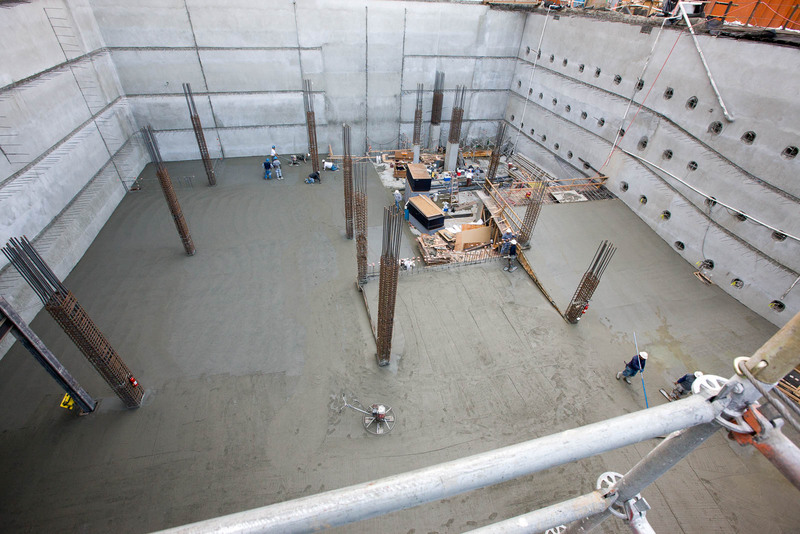 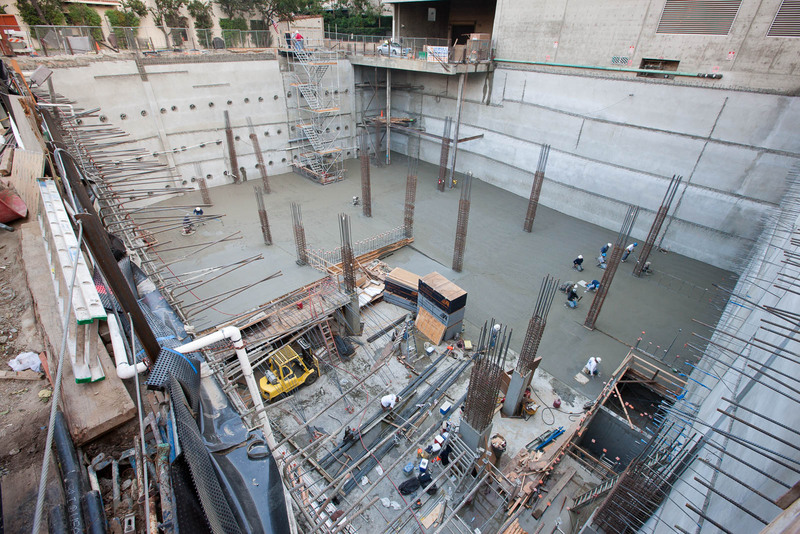 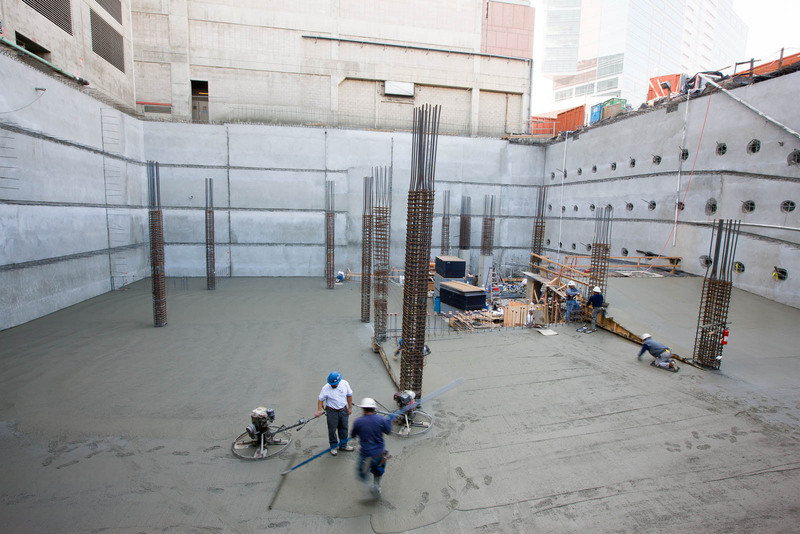 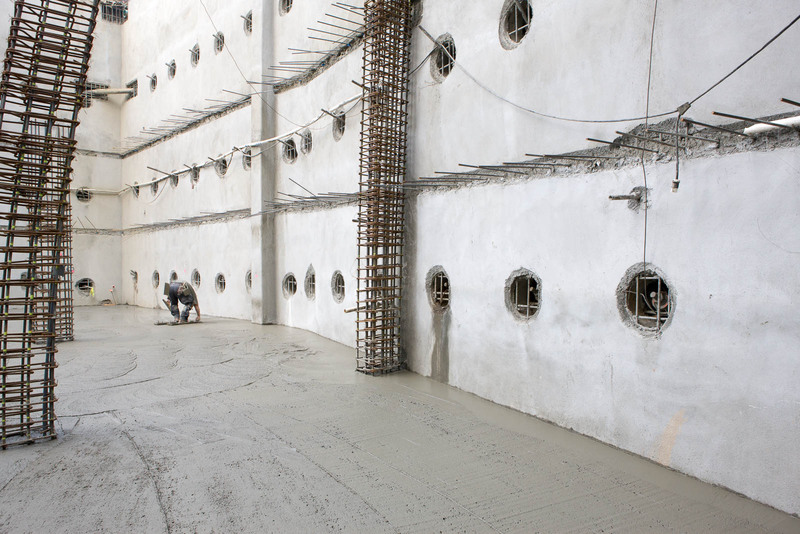 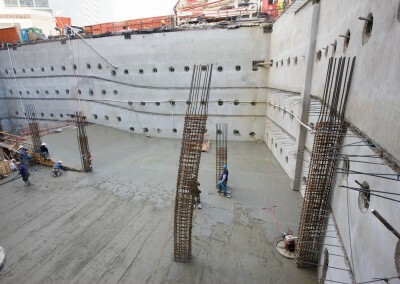 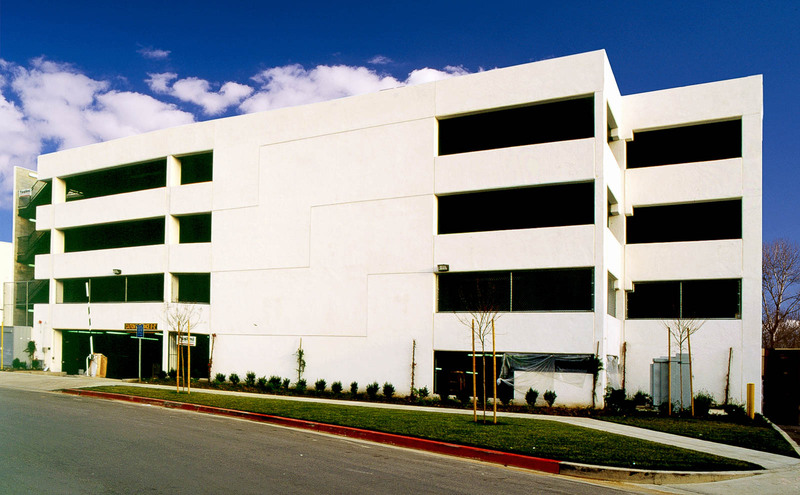 Our expertise includes: short span, long span, poured-in-place, with or without post-tensioning, and precast. 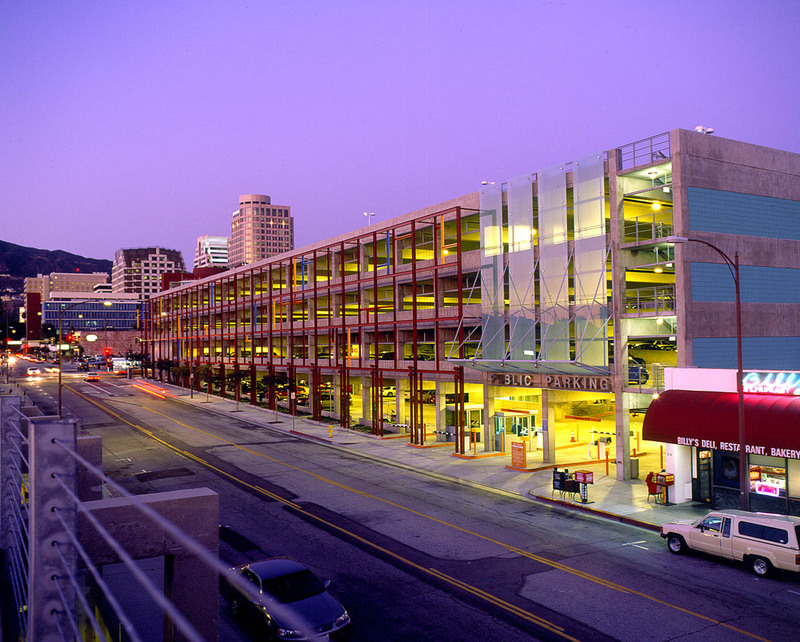 A parking structure can be a required, or mandated, add-on to a project, either below or above grade, or a thriving development unto itself. 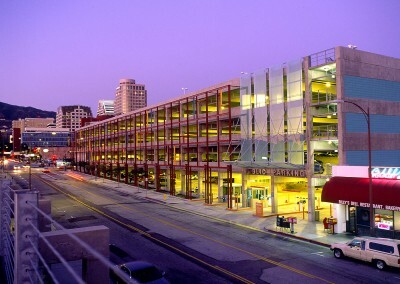 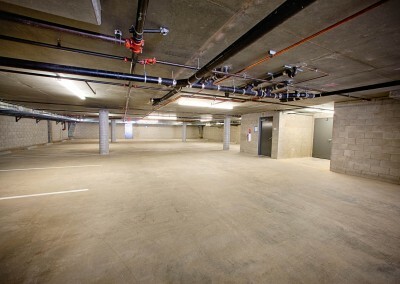 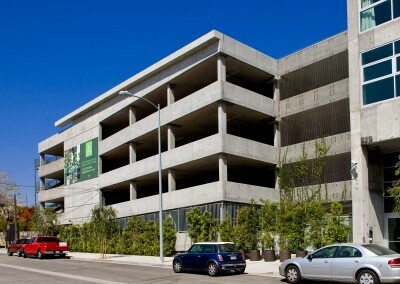 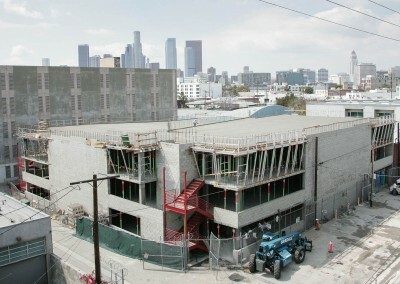 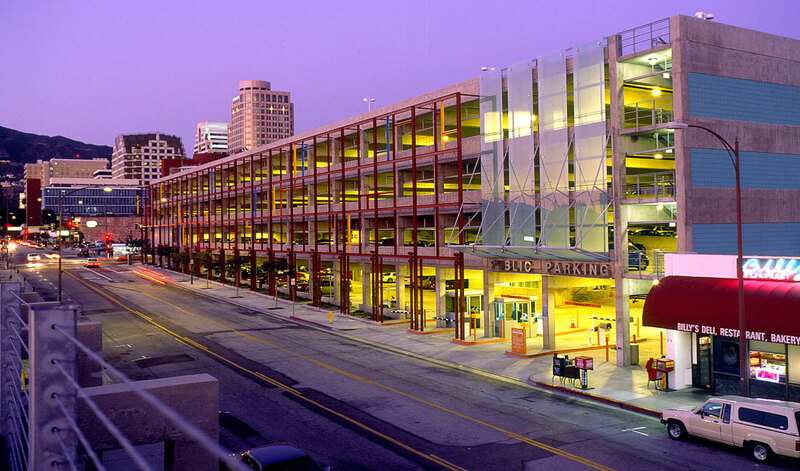 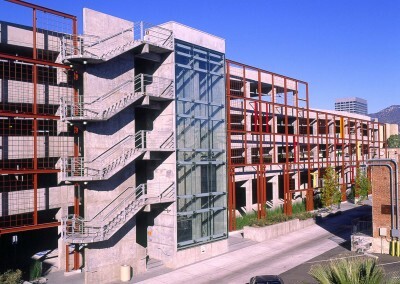 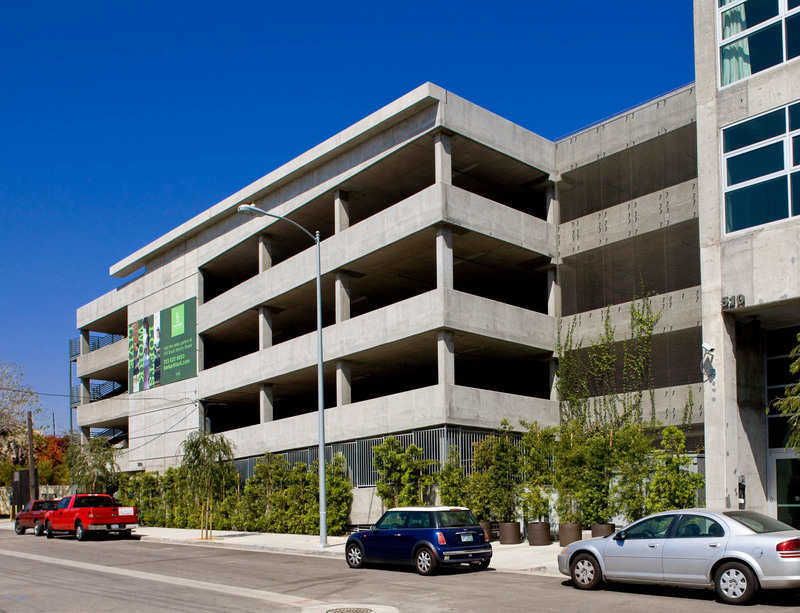 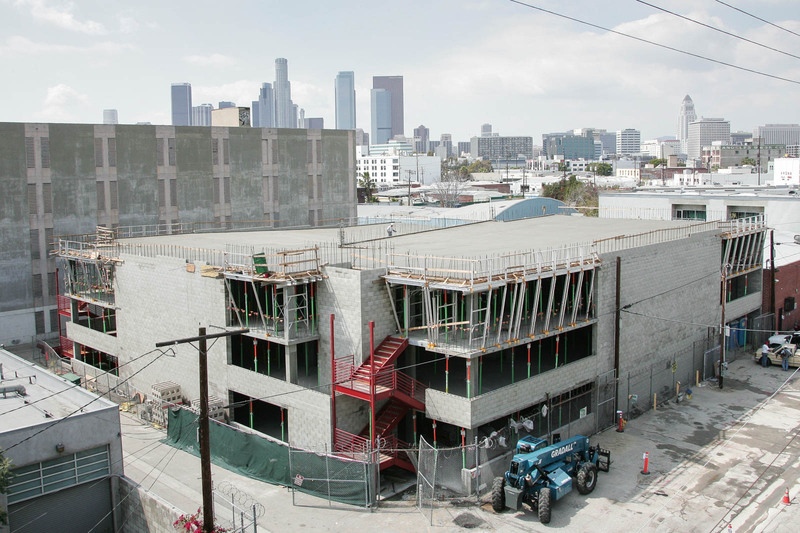 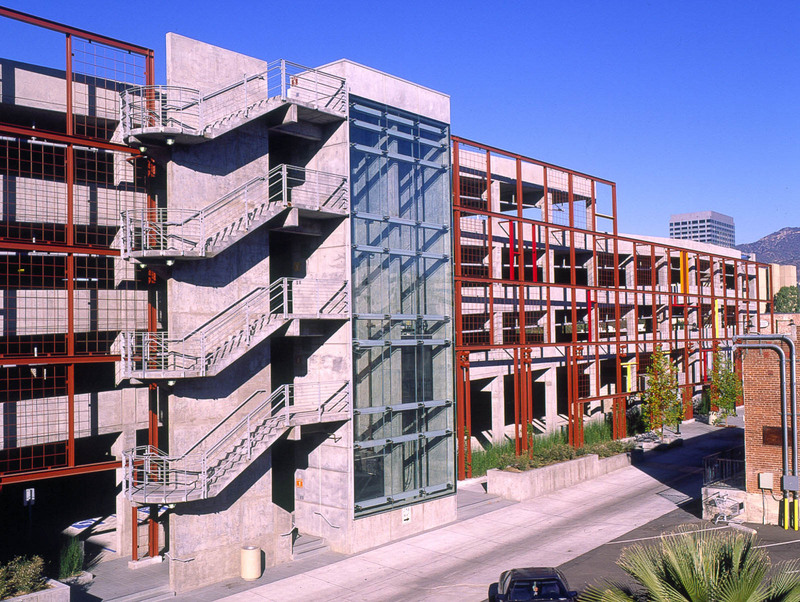 In all cases the parking structure must fit comfortably into the surrounding environment, both in form and function. 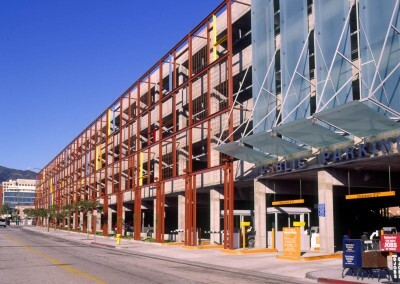 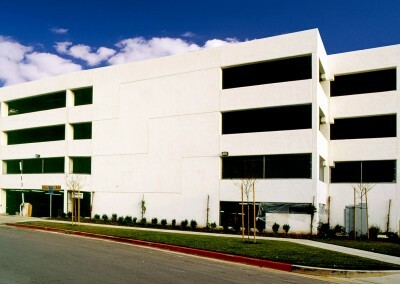 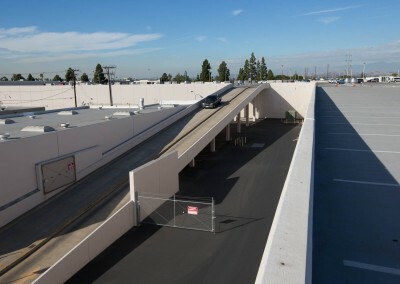 Hopkins Construction understands the twists and turns of making the parking structure layout meet your needs.